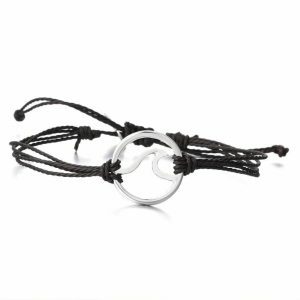 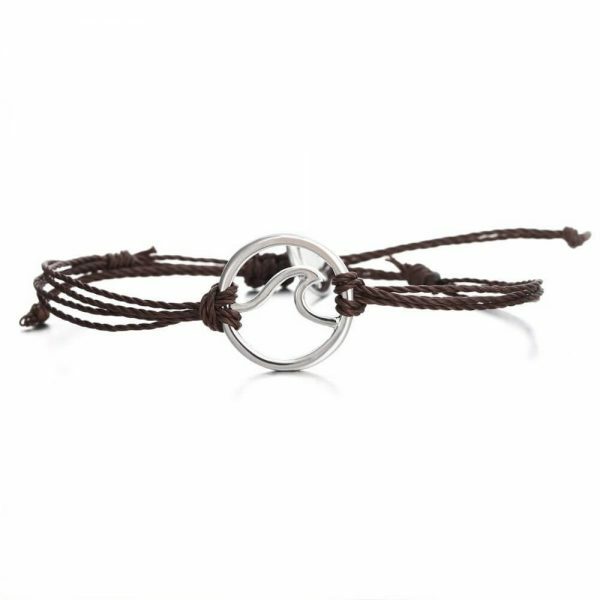 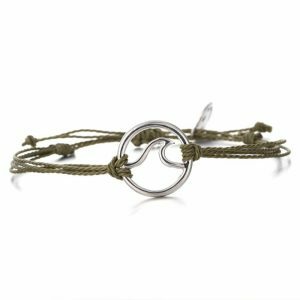 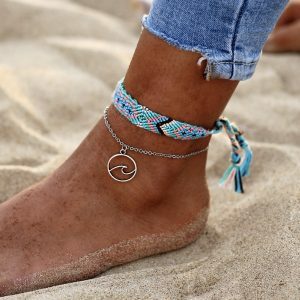 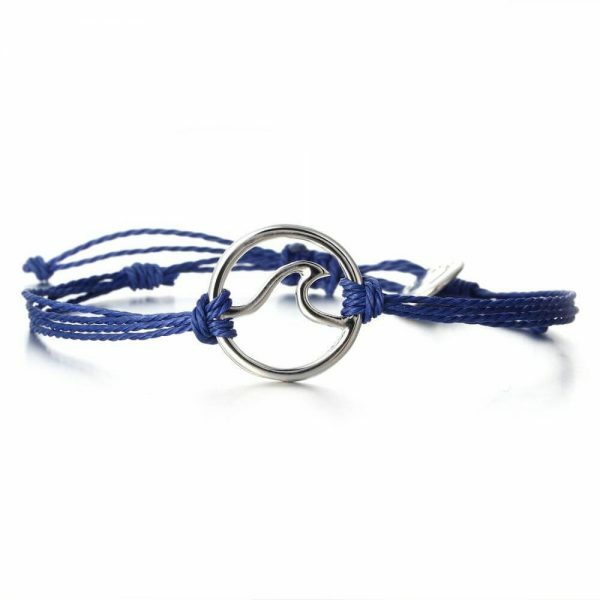 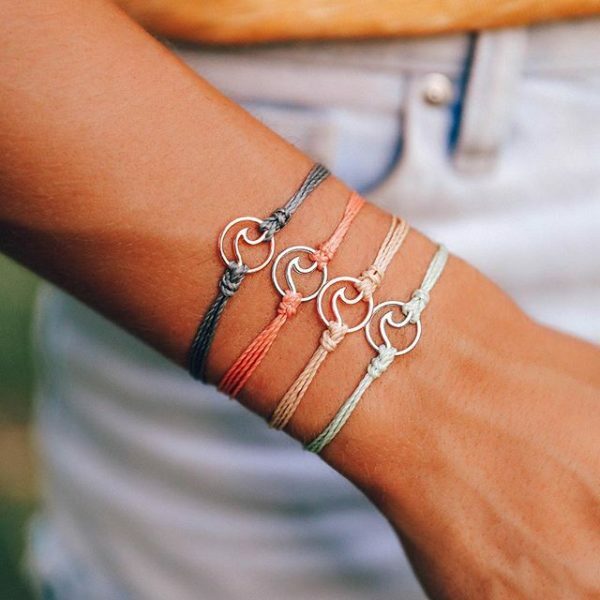 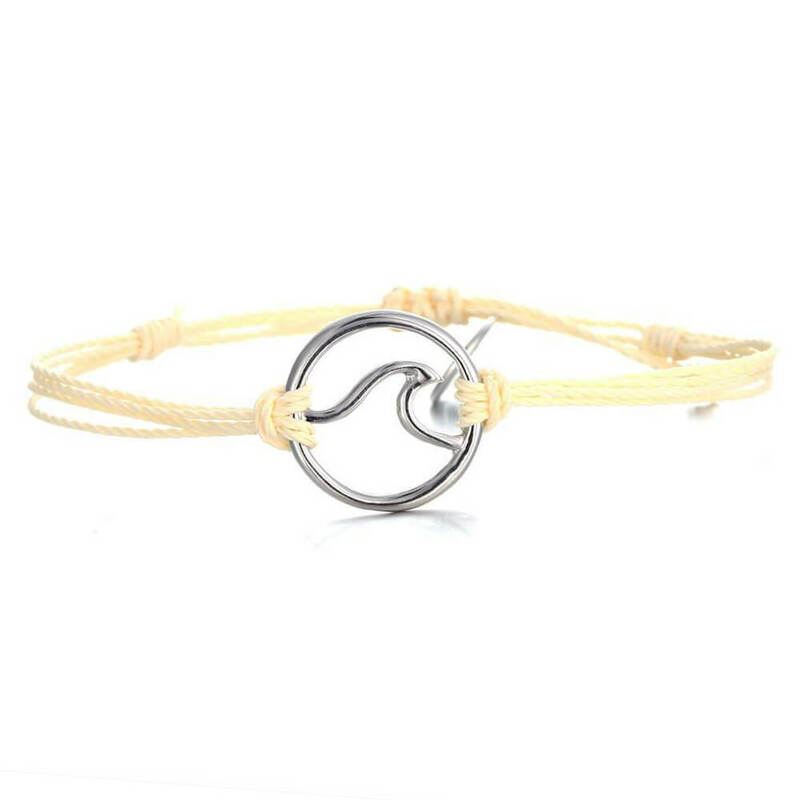 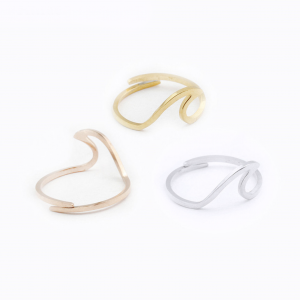 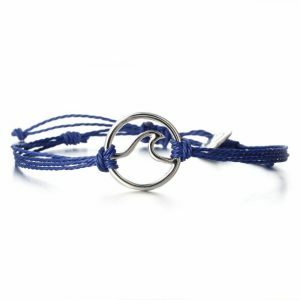 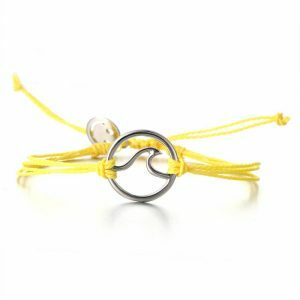 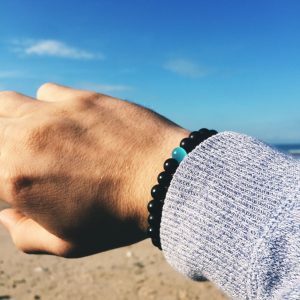 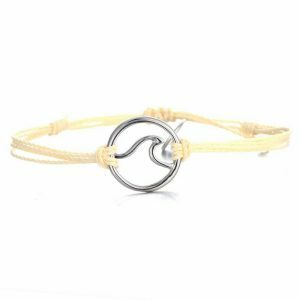 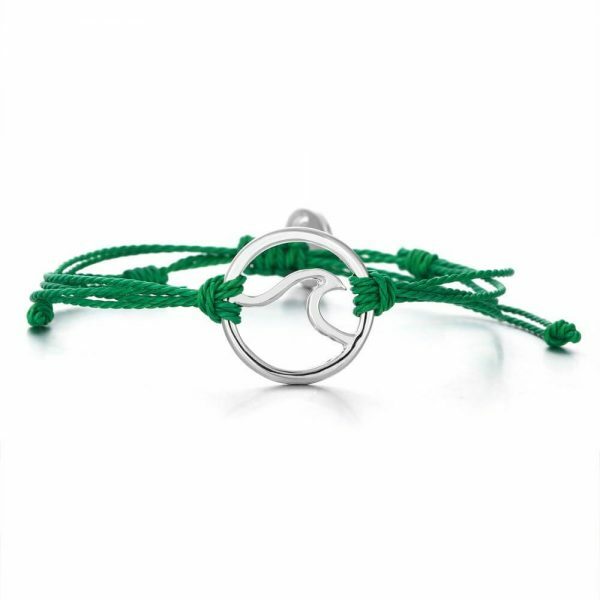 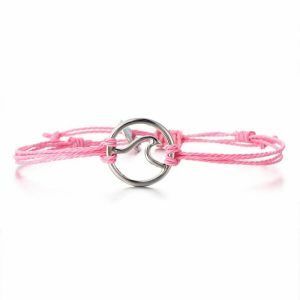 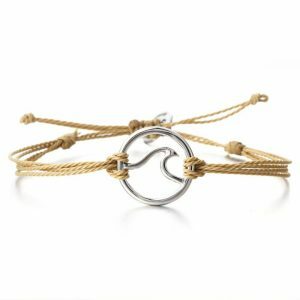 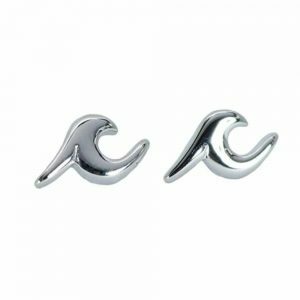 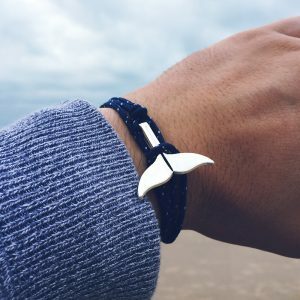 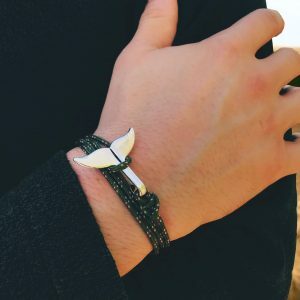 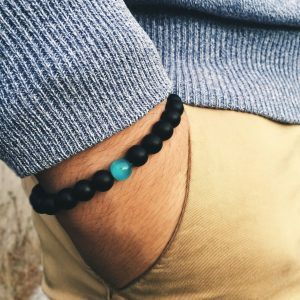 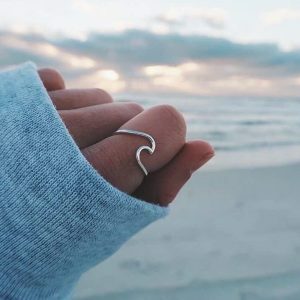 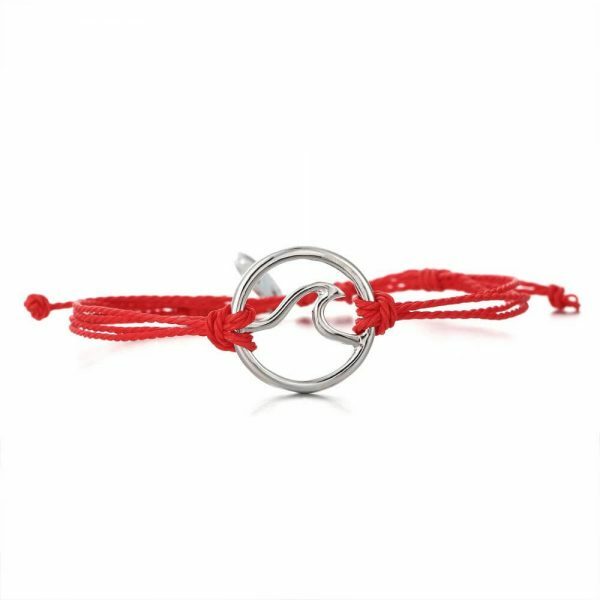 Lovers of the beach and the Sea can keep the waves close to their heart wherever they go with our discreet Wave Friendship bracelets ! 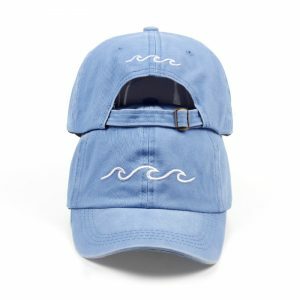 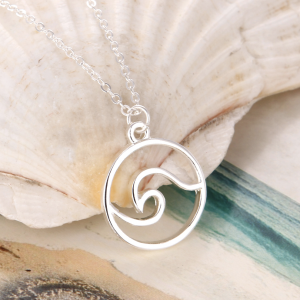 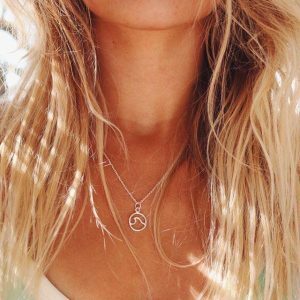 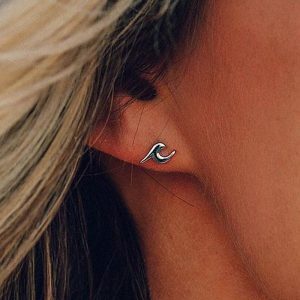 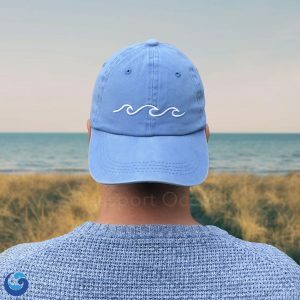 Get ready to bring those beachy vibes all year long ! Adjustable, one size fits all ! 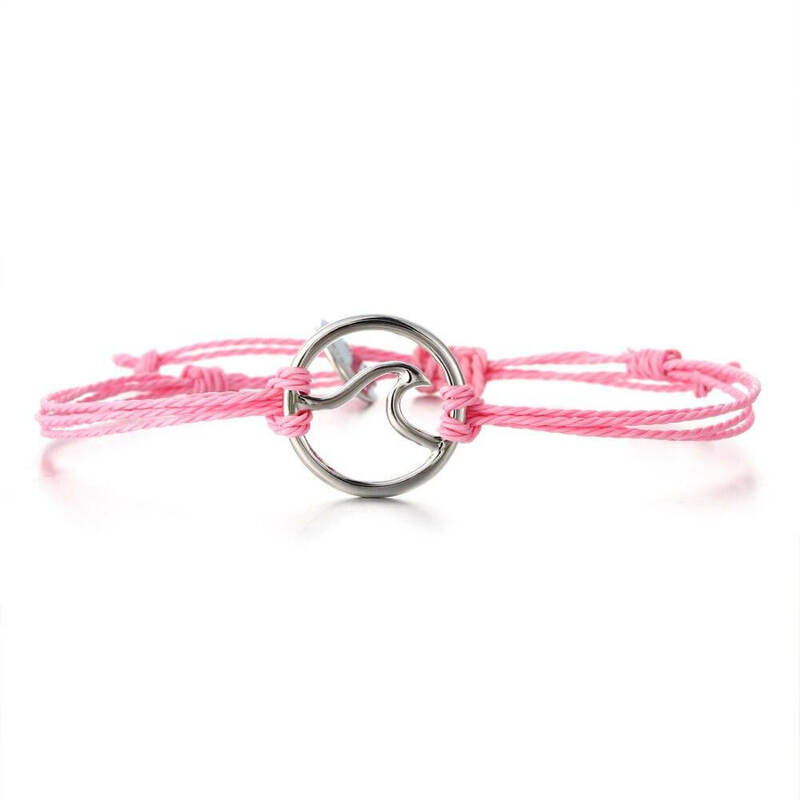 I love this bracelet it goes with anything and is so cute!